Two young sisters sent far, far from home ...When tragedy deprives little Dulcie Taylor and her sister May of their parents, they are sent first to an orphanage and then shipped off to begin a new life in Australia. But the 'better life' the sisters are promised in this new and exciting country turns out to be a lie. It seems everyone who ever stood up for them, who ever said 'trust me', somehow betrays that trust: their parents, teachers and the sisters at the convent. But then Dulcie meets Ross, another orphanage survivor, and finds a kindred spirit. 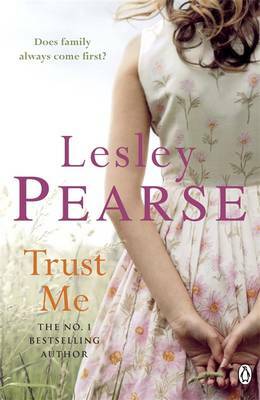 Can Dulcie ever get over the pain of the past and learn to trust again? And does she have the strength to fight for her own happiness as well as that of her sister?